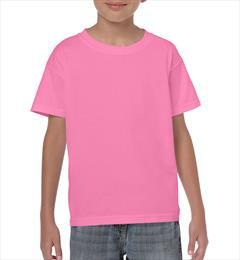 5000B Heavy Cotton Youth T-Shirt 5.3 oz. 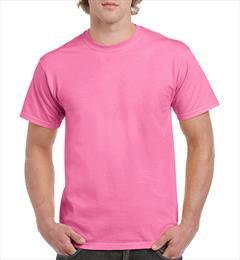 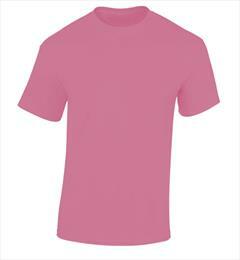 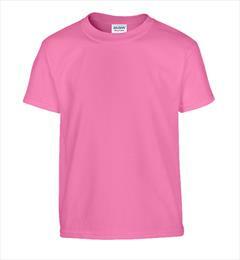 I5000 Adult T-Shirt 5.3 oz. 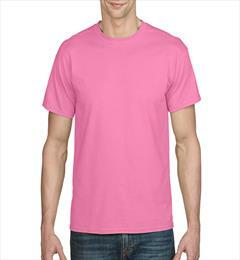 I2000 Adult T-Shirt 6.1 oz. 2000 Adult T-Shirt 6.0 oz. 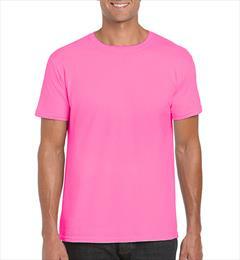 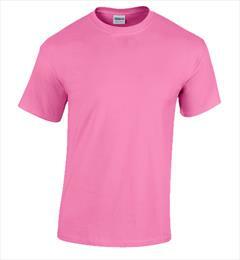 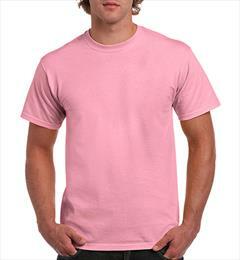 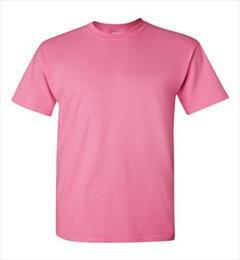 8000 DryBlend Adult T-Shirt 5.6 oz.